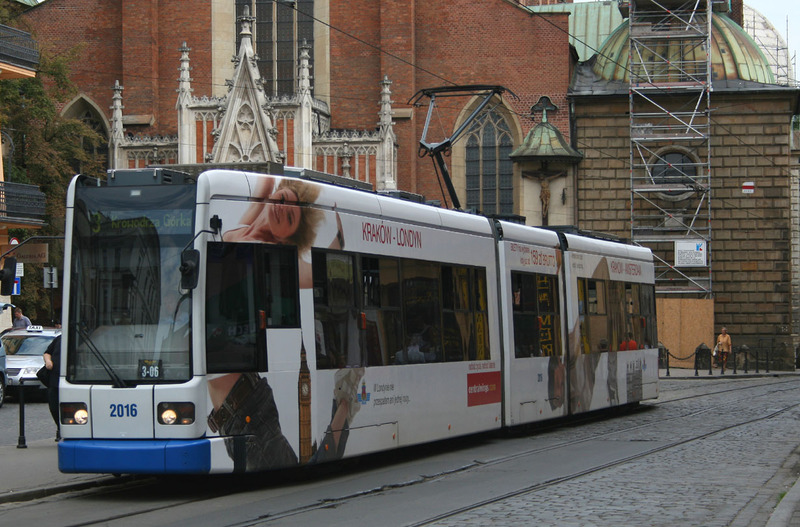 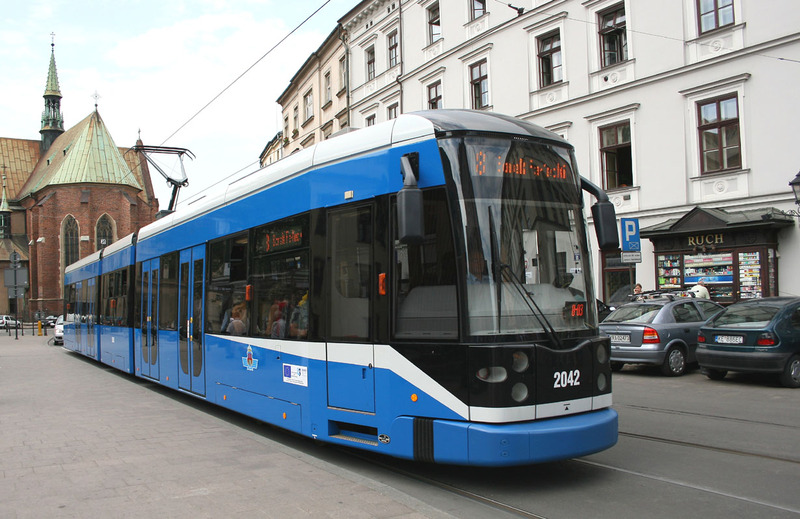 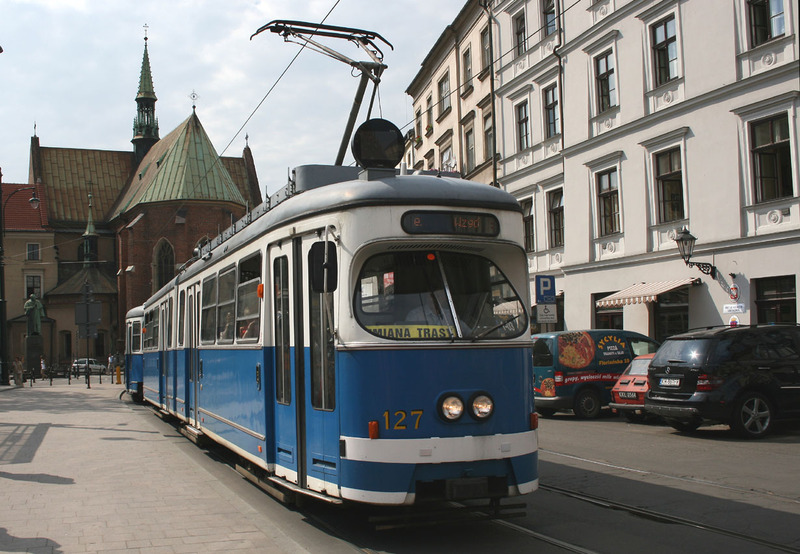 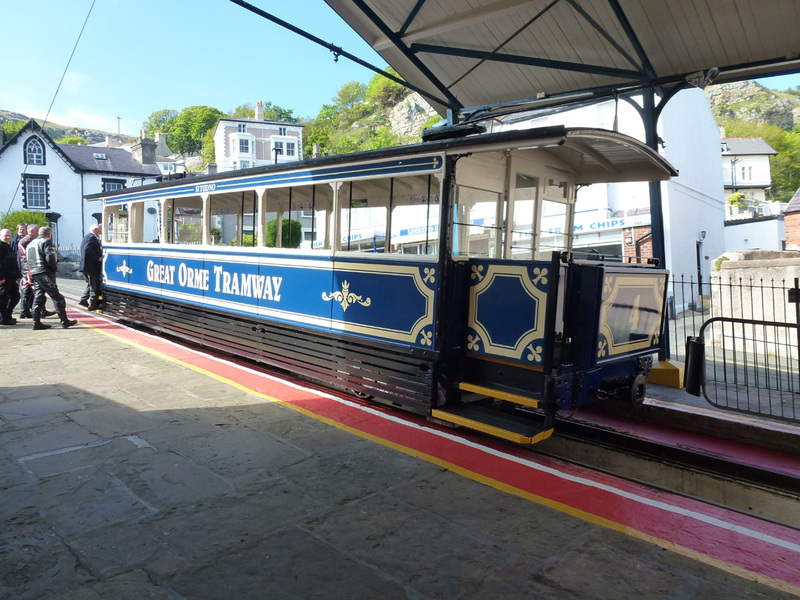 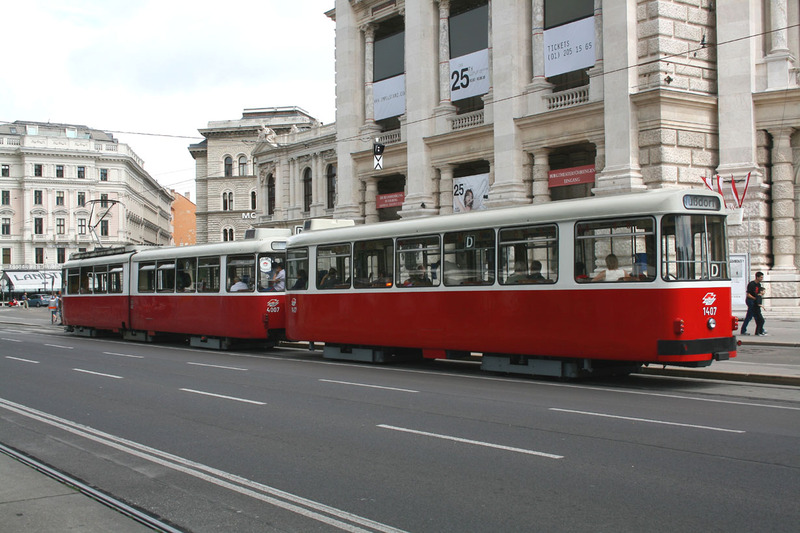 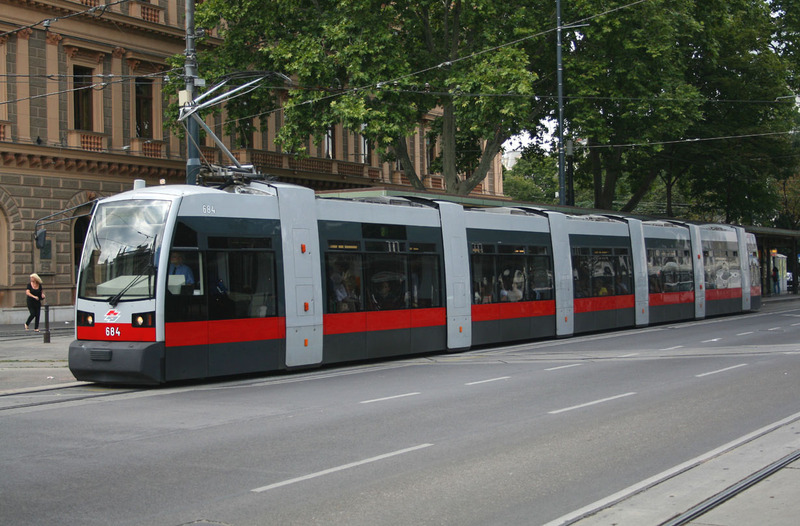 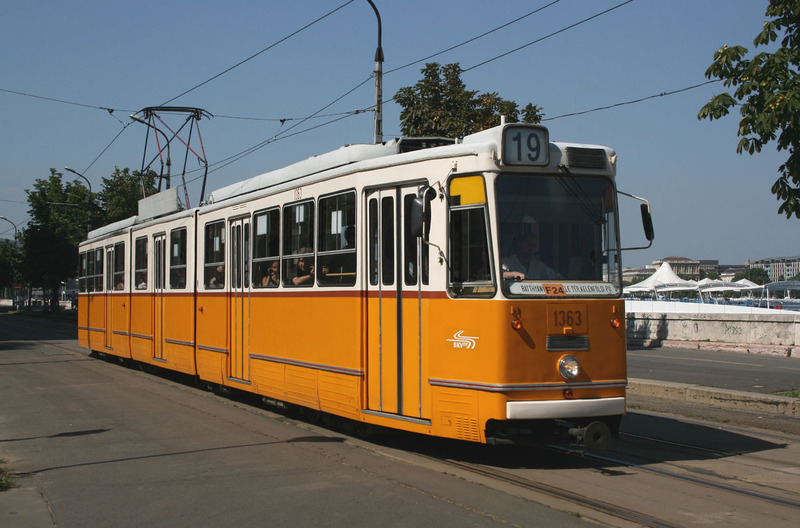 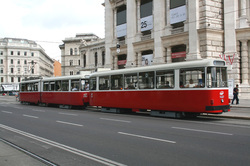 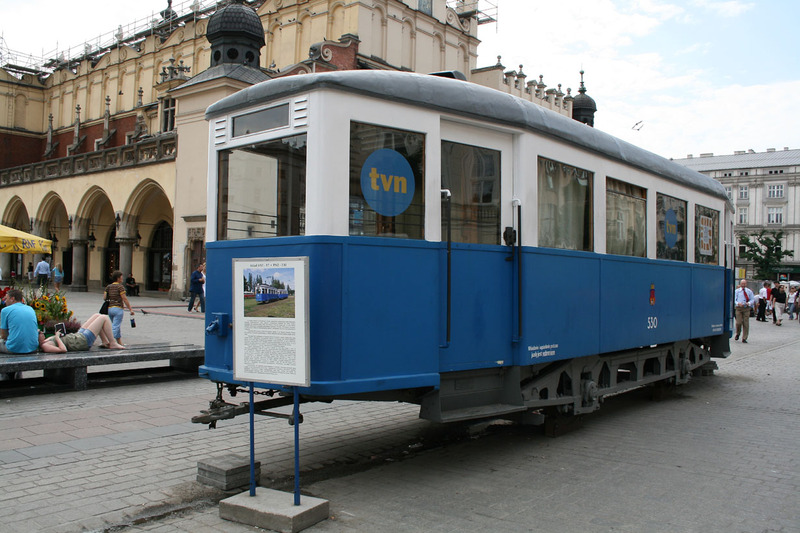 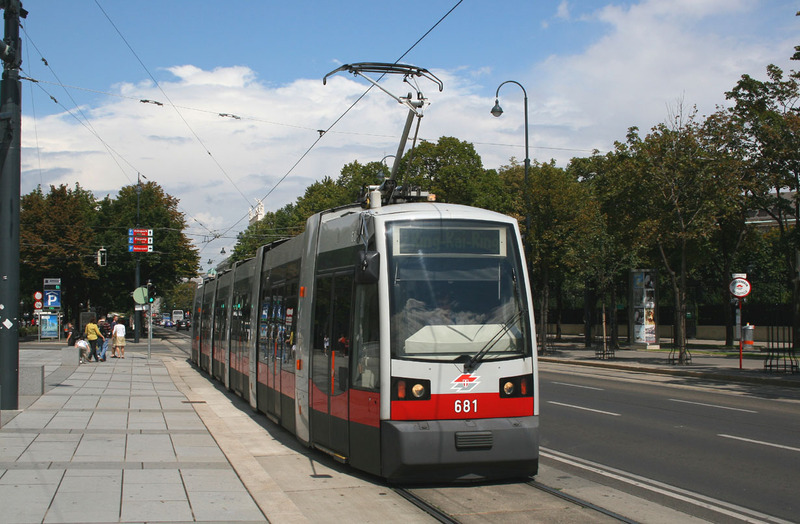 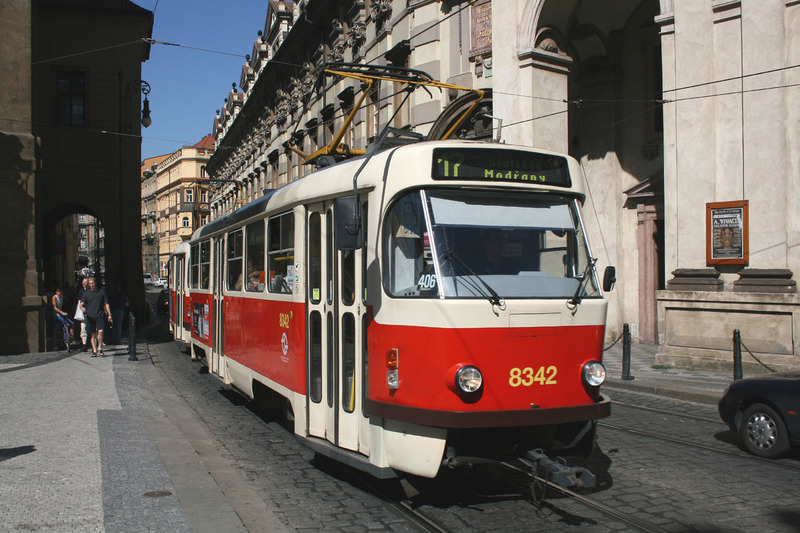 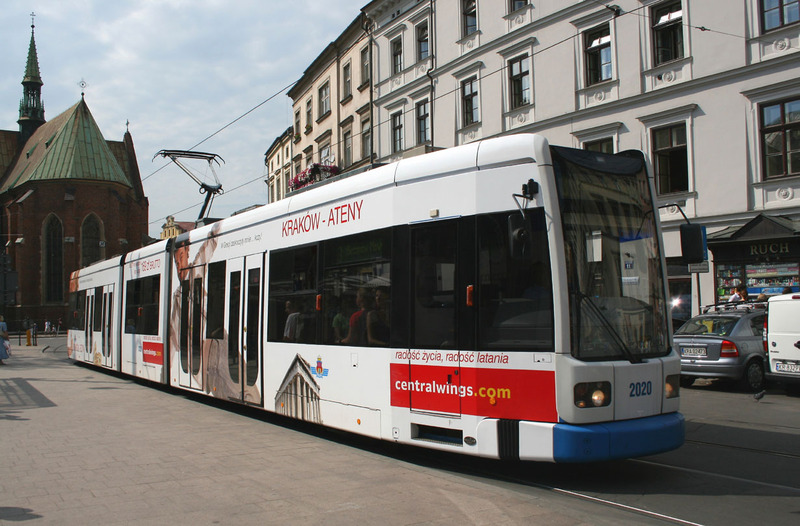 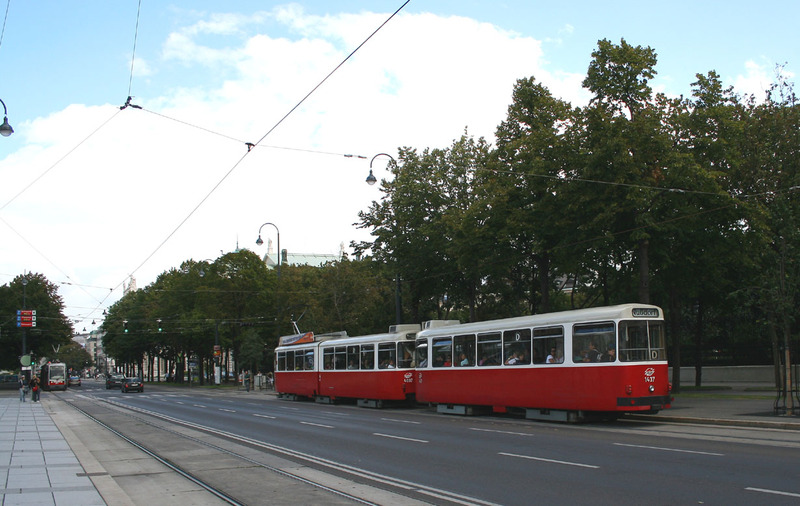 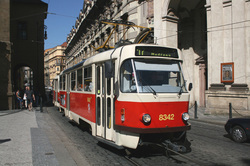 If you are into trams then Eastern Bloc countries will suit you just fine,with a mix of old and new trams. 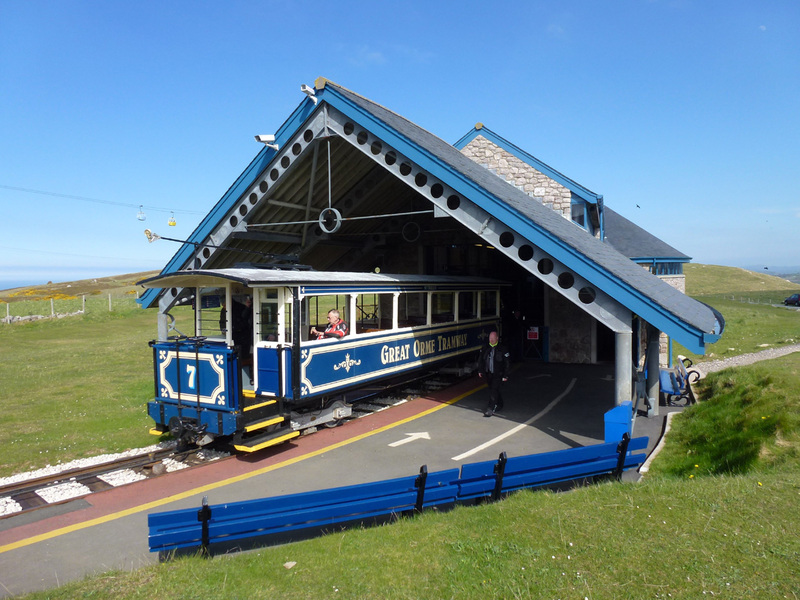 I never planned that this holiday would involve any rail pictures but i did,not need to try very hard as they passby continually. 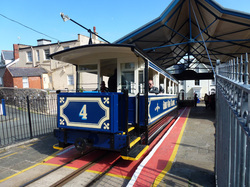 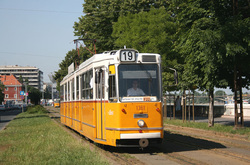 Tram 1361 Departs Batthyanyter to Kelenfoldi Palyaudvar. 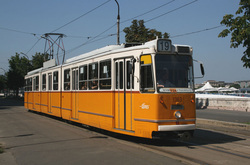 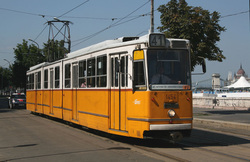 Tram 1363 on a Batthyanyter to Kelenfoldi Palyaudvar service. 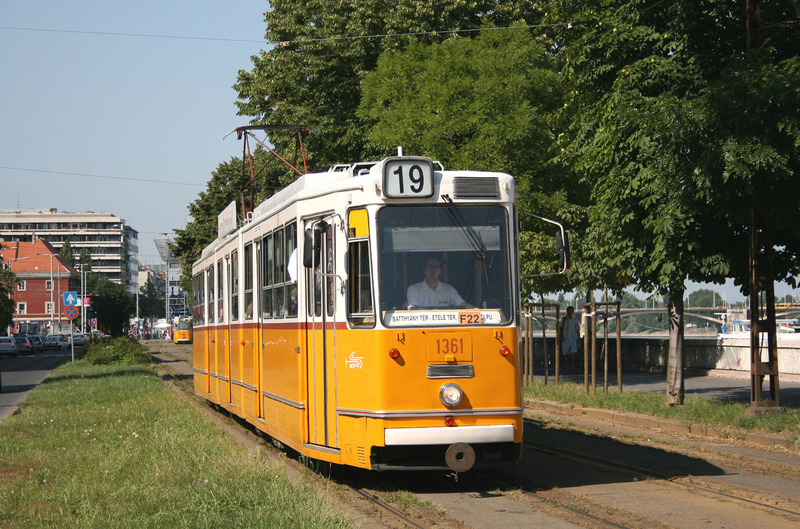 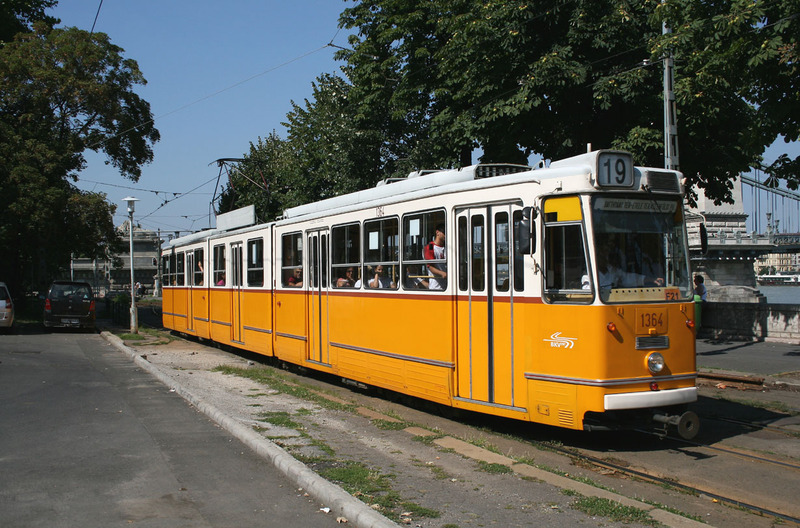 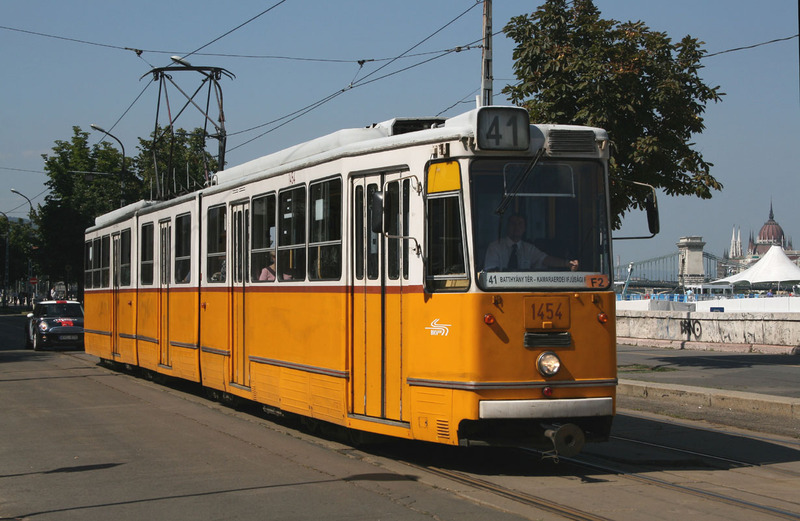 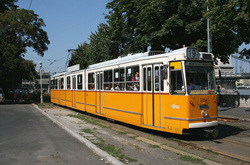 Passing the alongside the River Danube,on the Buda side,Tram 1454 on a Batthyanyter to Ifjusagi Park service. 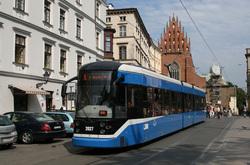 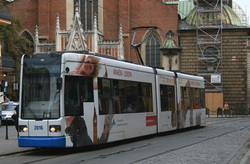 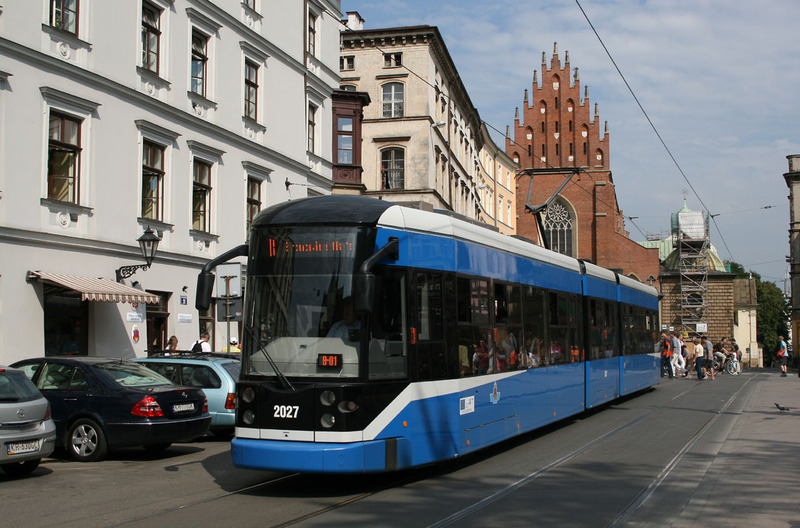 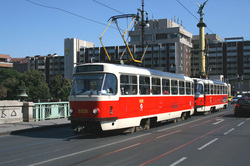 Tram 4007 leading 1407 passes the German Burgtheatre. Ultra Low Floor Tram passes the Parliment building. 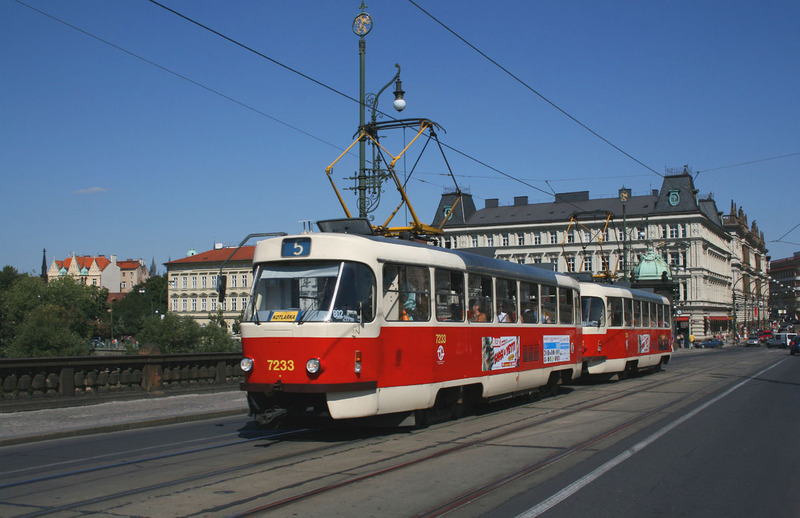 Tatra T3M tram 8077 crossing over the River Vltava via the Cechhuv bridge. 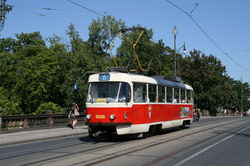 Tatra T3M tram 8328 on the Cechhuv bridge ,crossing over the river Viltava. 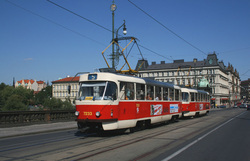 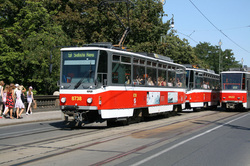 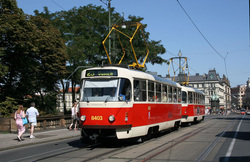 Tatra T3M Tram 8342 passes alongside the entrance to the Charles Bridge. 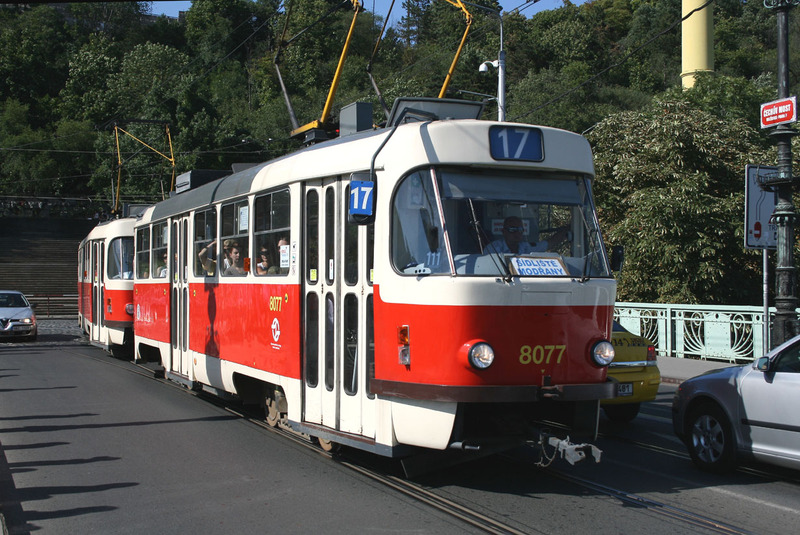 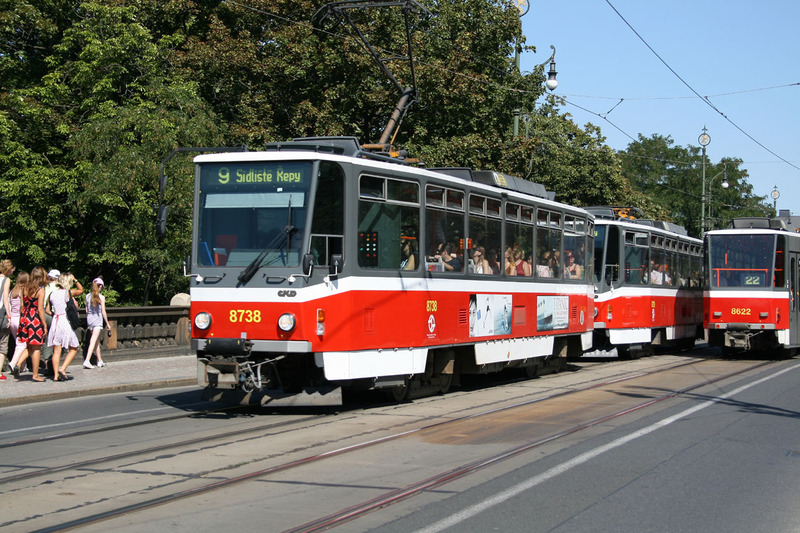 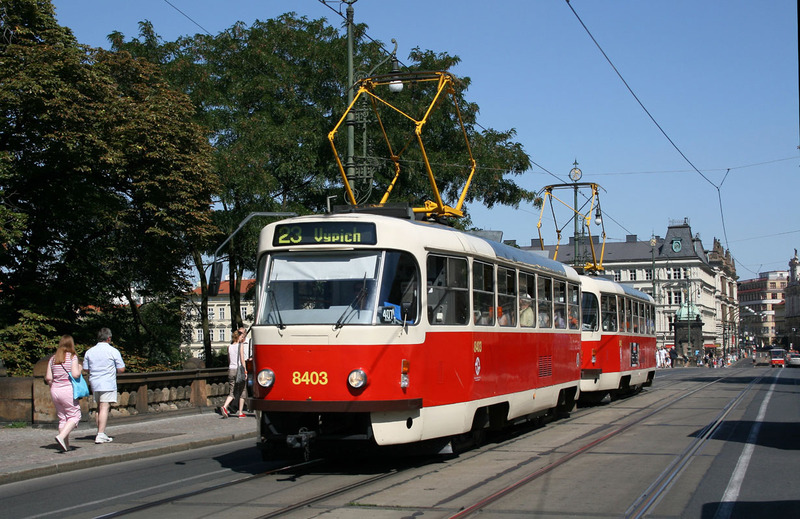 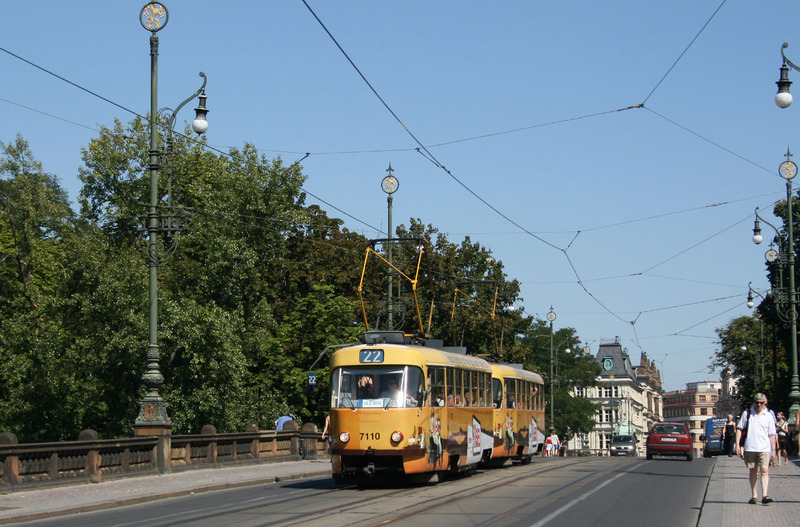 Tatra T6A5 Tram 8738 crossing the River Vltava. 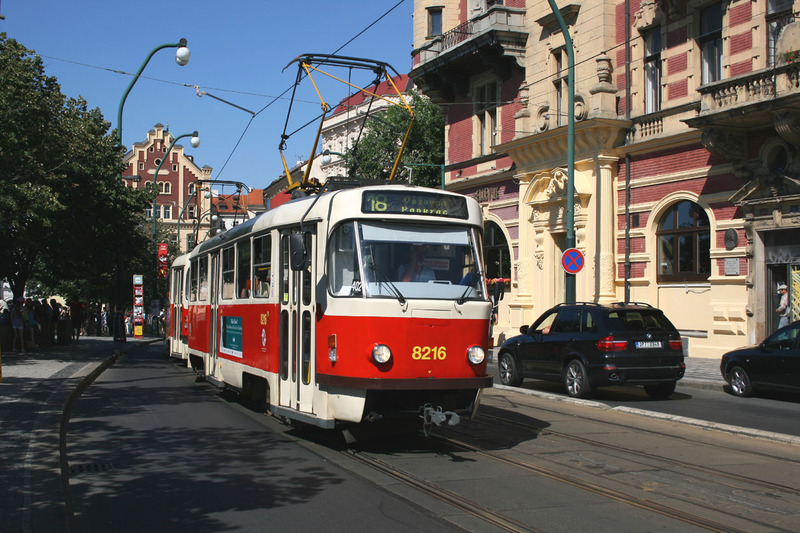 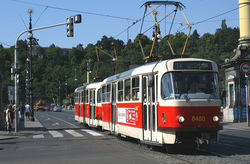 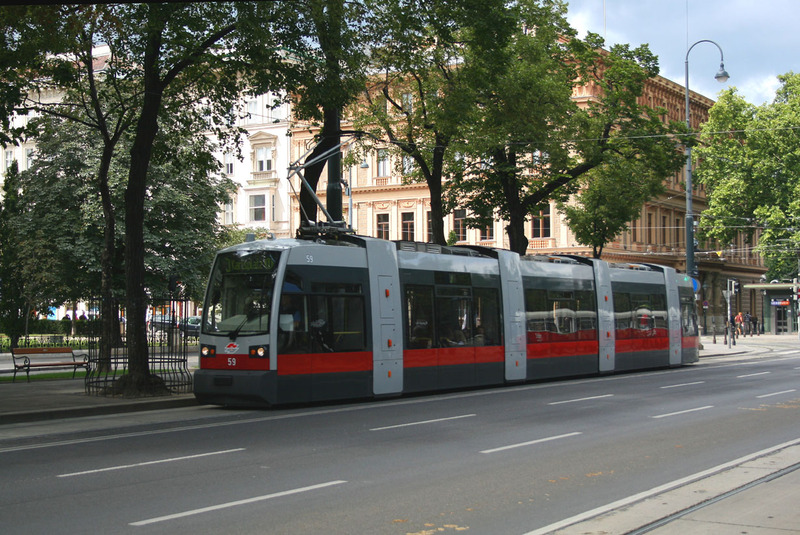 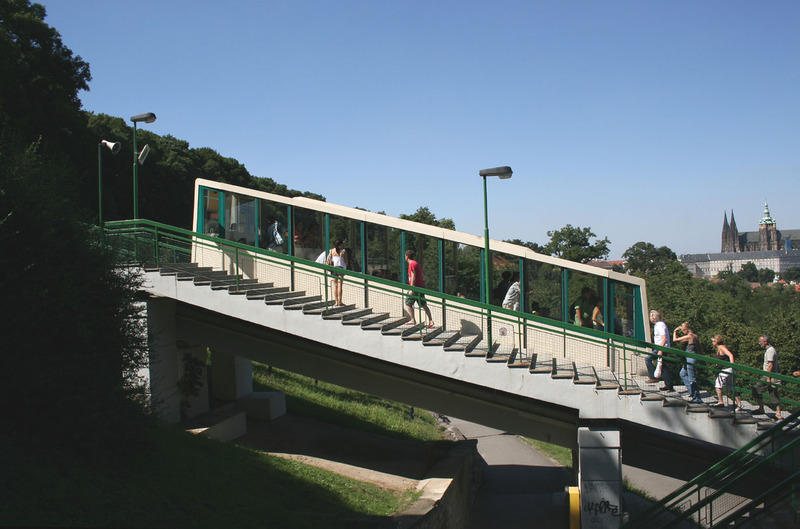 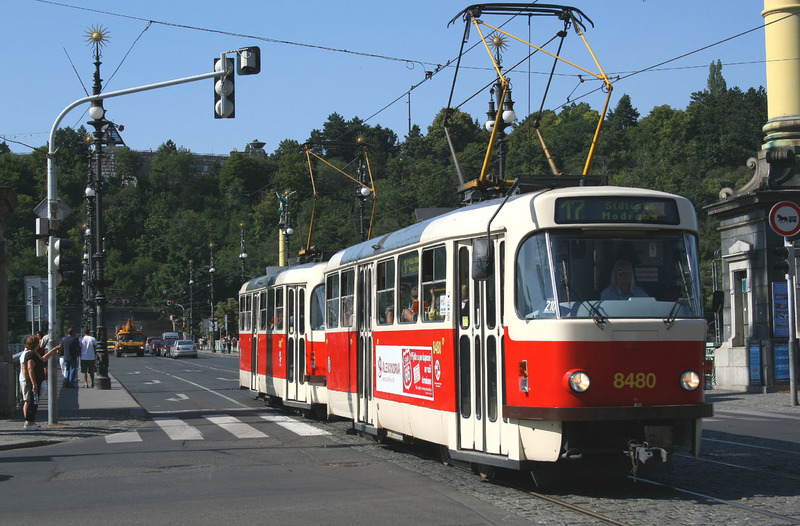 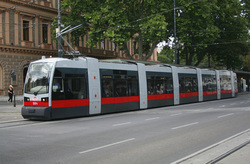 The Funnicular Railway going to the veiwpoint on Petrin Hill which affords spetacular veiws off Prague.